Rancher, MP (1891-1896), MP (1896-1900), MP (1900-1904). Born at Lachute, Quebec on 9 July 1853, son of Hugh Boyd and Marie Kilfoyle, brother of W. J. Boyd, he was educated at the public schools of Ottawa, Ontario. He commenced a career as an operator with the Montreal Telegraph Company, in charge of the branch office at the Chaudiere Lumber Mills, Ottawa, 1870; an operator at the House of Commons, 1876; chief despatcher and confidential clerk to railway contractor M. J. Haney, 1879; he was engaged in building the Canadian Pacific Railway main line between Cross Lake and Rat Portage, Ontario, 1880-1881. Boyd went to Manitoba as a CPR train despatcher. He began ranching in 1886 and established the saw milling firm of Boyd and Crow with mills at Winnipeg and Kenora (Ontario) from 1881 to 1888; he commenced breeding horses and Galloway cattle in 1888. The Boyd Ranching Company was formed with stock farm of 7,000 acres, about ten miles from Carberry, in 1882. He formed the railway contracting firm McArthur and Boyd which built the Hudson’s Bay Railway. He was married twice, first to Eliza Jane Abbott on 12 June 1878 and second to Maude Boyd in 1905. He had a son and a daughter. Boyd was a candidate in the 1891 federal general election but he was defeated by Robert Watson. He was elected at a by-election on 15 July 1891 and at the 1896 general election. 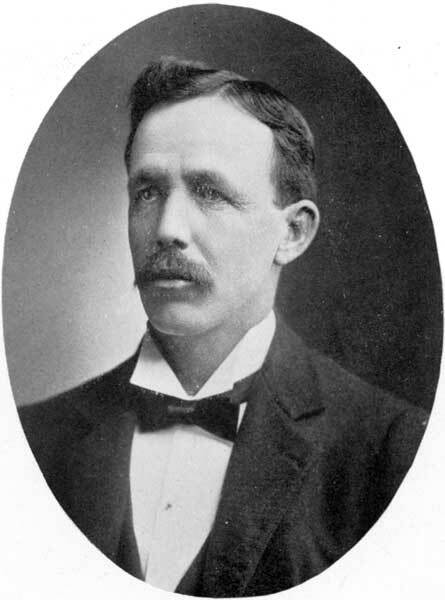 The election was declared void on 30 March 1897 and J. G. Rutherford replaced him. He was re-elected in 1900 and sat until the dissolution of the Ninth Parliament but was defeated in the 1904 federal general election. He died at Winnipeg on 9 November 1941.